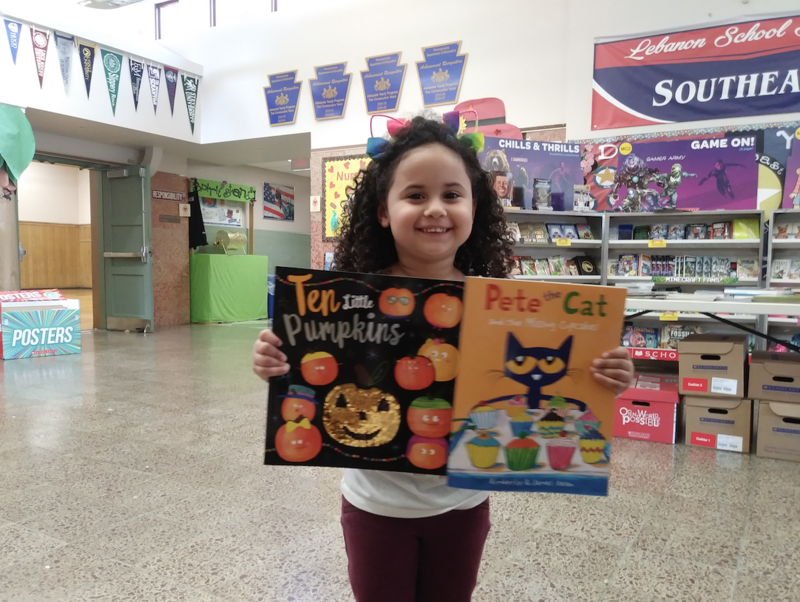 To address a district educational priority, Creating a Relentless Culture of Reading, the Lebanon School District implemented the American Reading Company’s reading resource. In the program, students read 30 minutes in school and 30 minutes at home, every day. Quality practice targets are set, monitored and rewarded, ensuring every student adopts the independent reading routines of academically successful students. The Independent Readers Level Assessments identifies each students level using national standards. The 100 Book Challenge helps educators ensure students read an expansive amount of books. With a system of instructional feedback loops, embedded professional development for teachers, as well as a parent support framework, each student makes adequate or accelerated yearly progress. Teachers love the progress students are demonstrating.